How To Use Precision Medicine To Enhance Athletic Performance, Defy Aging, Balance Hormones, Fix The Heart & Much More. You deserve better than the broken, assembly-line medical system. The world deserves the optimized version of you. We can get you there. 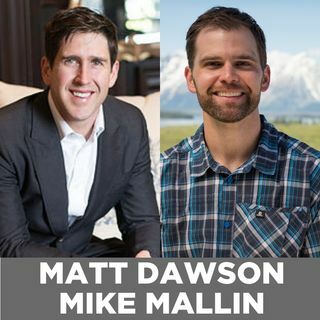 So claim my guests on today's show, Dr. Matt Dawson and Dr. Mike Mallin of Wild Health, with physical locations in Versailles, Kentucky and Bend, Oregon. Dr. Matt Dawson is a precision medicine physician in Lexington, KY and co-hosts of the Wild Health podcast.